The Jazz Orchestra focuses on the traditional and contemporary repertoire for the standard big band instrumentation of 5 reeds, 4 trumpets, 4 trombones, and rhythm section. The Wind Ensemble’s repertoire has been selected to showcase a wide range of works- from 18th century octets to contemporary pieces. DePaul’s Ensemble 20+ plays living composers’ music and 20th century works. Program information will be made available closer to the concert date. The DePaul Concert Orchestra studies and performs a diverse range of works-standard repertoire to new music, from the 18th to the 21st centuries. 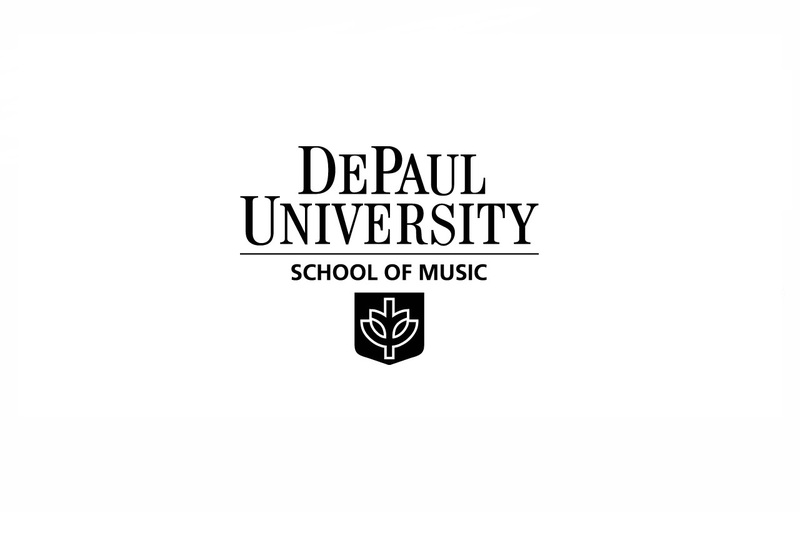 For more than 100 years, the DePaul University School of Music has been dedicated to excellence in music teaching and performance with a distinguished faculty of acclaimed professionals. Students work in a collaborative, performance-focused environment, collectively presenting more than 300 concerts each year. With many graduates going on to perform in some of the world’s most renowned orchestras, operas, and chamber ensembles, attending a performance at DePaul is a chance to see the music world’s next virtuoso. Nearly all concerts are free and the calendar includes a diverse selection of jazz ensembles, world music offerings, operas, choirs, orchestras and more.